People who live in high altitude areas often face issues, such as dementia, body aches, loss of appetite, lethargy, tiredness, insomnia, pulmonary edema, high altitude cerebral edema, acute mountain sickness, and hypoxia. It is common in soldiers as well. These problems occur due to high fluctuation of temperature during the day and night, high wind velocity, high intensity of solar radiation, severe cold weather, and low atmospheric pressure. These issues normally escalate in no time and can also be fatal if a person is not treated immediately. Therefore, it is important to maintain proper health, especially when you have to live there for weeks or months. One way of maintaining a good health to avoid high altitude sickness is to add shilajit to your daily diet. It allows the body to absorb necessary nutrients and help fight fatigue, tiredness, and lethargy. Furthermore, it enhances the ability to be able to handle high altitude stress by regulating the immune system. 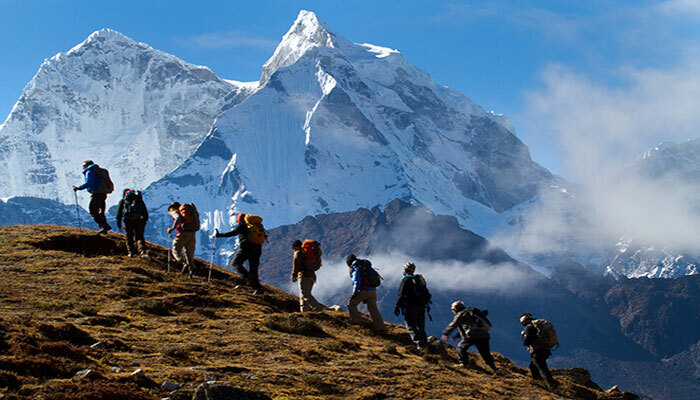 This article will focus on how shilajit helps in high altitude sickness. It is usually given as a supplement to individuals who plan on going to high altitude areas, because it serves as a rejuvenator to overcome high altitude issues. Hypoxia is oxygen deficiency; wherein the low amount of oxygen reaches the tissues. 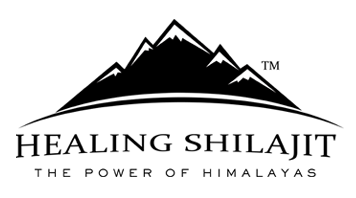 One of shilajit’s properties is to minimize bones and muscle degeneration and improve the overall strength in high altitude areas. It helps in overcoming the mental and physical stress. This is why it is used in the treatment of lethargy, tiredness, cold, etc. Similarly, the fulvic acid in shilajit is beneficial in helping the body to absorb iron, which makes it bioavailable to bone marrow stem cells that are responsible for the production of blood cells. It also treats issues, such as hypoxia. In addition to the purification of blood, it improves the ability of the blood to carry oxygen and regulate the blood circulation and its diffusion into tissues. This maintains the oxygen level in the body, especially in hypoxic patients. 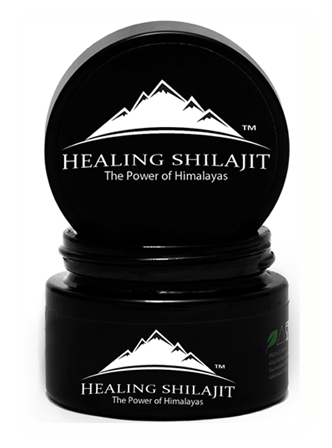 Shilajit is also useful in treating the carbon dioxide poisoning in high-altitude areas. AMS is another high altitude problem faced by many people. It is related to constipation, diarrhea, gastrointestinal distress, disturbed sleep, fatigue, dizziness, edema, dyspnea, lethargy, cough, palpitation, giddiness, tiredness, dry nose, breathlessness, anorexia, headache, vomiting, nausea, and disinclination to work. The effectiveness of shilajit to treat pain, moist cough, dyspnea, insomnia, dehydration, heart problem, anorexia, weakness, headache and gastrointestinal distress has been proven by many scientists. Shilajit serves as an adaptogenic agent, antiepileptic, antianxiety, and antistress to prevent these problems or to significantly mitigate their effect on a human body. HAPE is another high altitude problem that happens due to low pressure in the atmosphere and oxygen deficiency. As a result of high altitude pulmonary edema, the fluid start building up in the lungs that causes cyanosis, cough, lethargy, fever, chest pain, and shortness of breath. Shilajit is a diuretic agent. Not only does it remove excess fluid from the lungs, but also from the body. This is why it is very effective for the treatment of HAPE. Its anti-inflammatory and analgesic property provide relief from body pain. In a low atmospheric pressure at high altitude, swelling occurs in brain tissues. Its symptoms include psychotic behavior, hallucination, loss of memory, disoriented behavior, weakness, loss of coordination, and headache. In some cases, people also go into a coma. HACE normally happens if you stay at high altitude area for a period of more than one week. If it is left untreated, a person can also die of HACE. For HACE like conditions, shilajit has proven to be very useful. It regulates the extracellular volume in the body via its diuretic property, which enables the body to get rid of excess fluid from the brain. Moreover, it also enhances memory and allows a person to effectively handle stress.